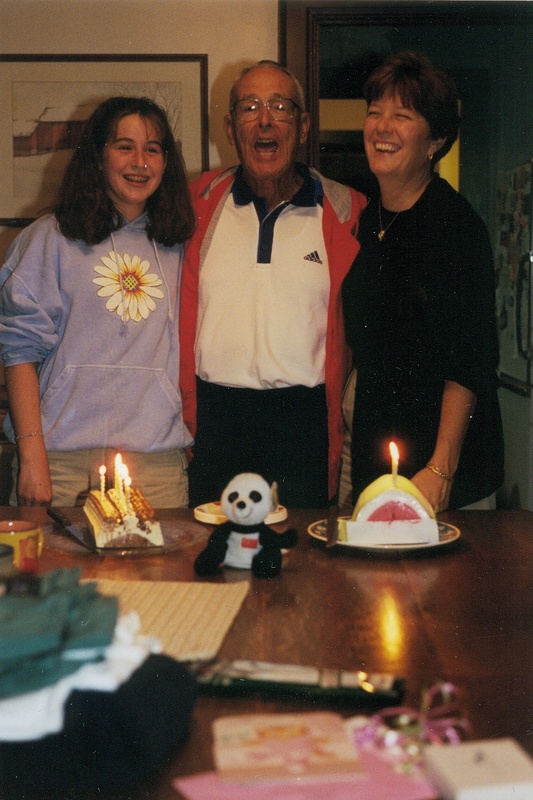 I was a very lucky kid to share my birthday with my grandfather for 24 years! Yeah two cakes! I mean… oh man two cakes! YEAH!